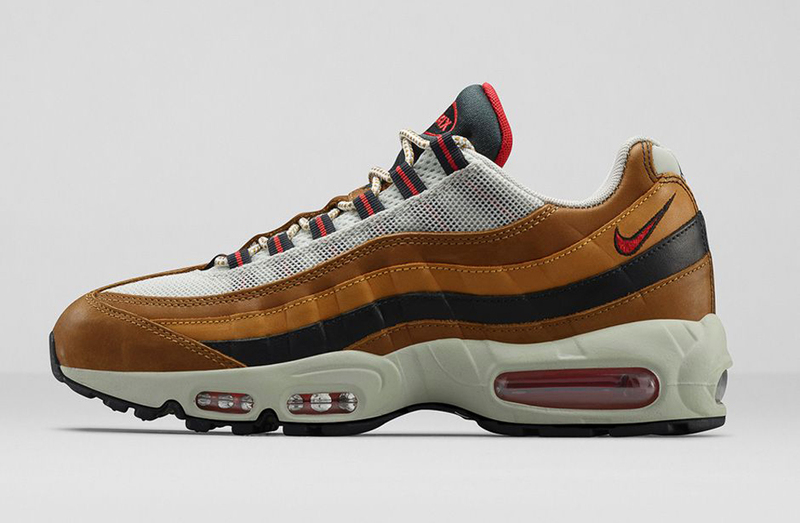 Nike is revisiting the classic "Escape" theme with this new set of retros. 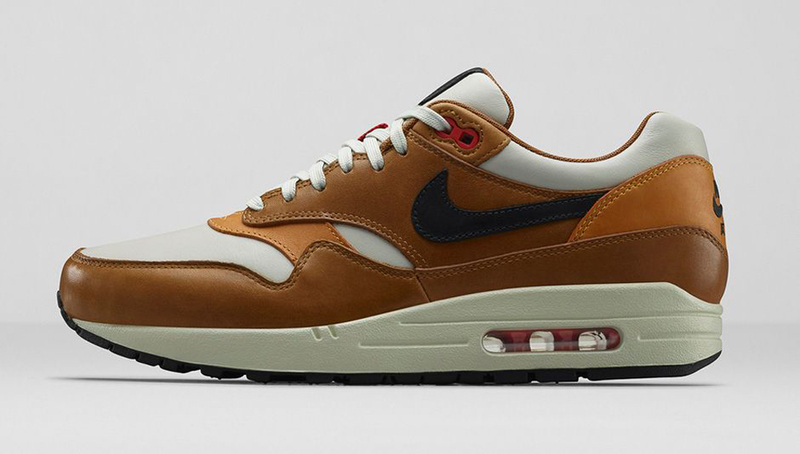 Nike Sportswear's current Air Max output isn't all Sneakerboot fare. 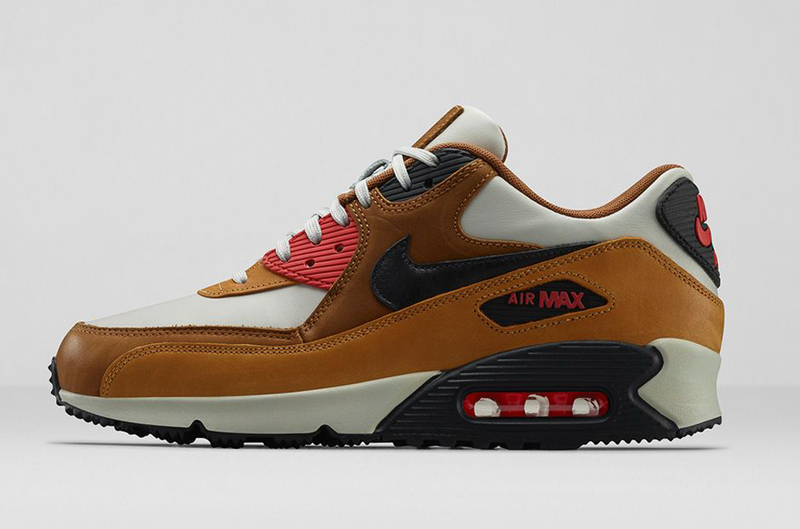 Enticing traditionalists is this new set, which evolves the classic "Escape" palette, which brought lifestyle looks to some of Nike's performance pairs way back in 1988. The copy on them suggests a Thanksgiving tie in, as the autumnal leathers of the set are apparently inspired by "the wholesome foods and festivities that characterize the holidays". 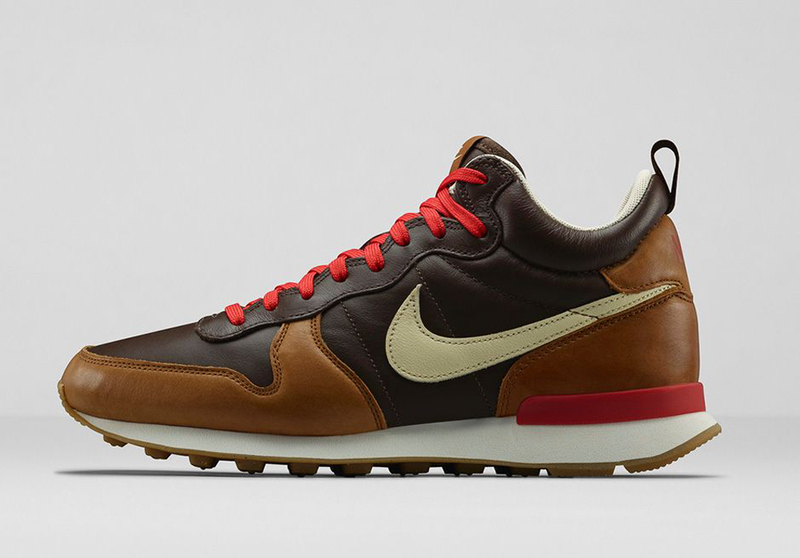 The special treatment has the group, which also includes an Internationalist, as some of the more expensive inline NSW retros in recent memory. Browse official imagery for the new Nike "Escape Collection" below and watch for them to release on December 13th, 2014.